Potassium in the body can shift you right back into balance if your digestive discomfort such as bloating or constipation is caused by water retention or electrolyte imbalance. 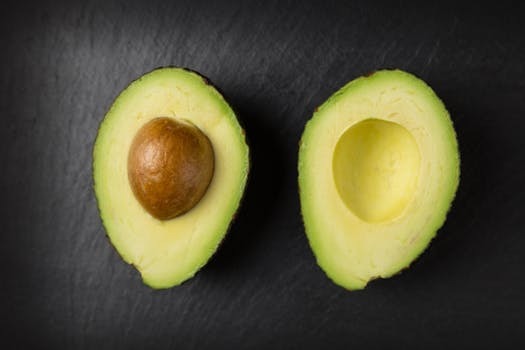 Foods such as bananas, avocado, and even kiwis can not only help with balancing water retention, but also it is able to improve intestinal muscle contractions that are necessary for a healthy bowel movement. Foods that naturally go through a fermentation process can result in the growth of millions of microbes that can make your gut happy. This grown of new microbes is a great way to balance the bacteria in your digestive system and it can help your body absorb nutrients better. 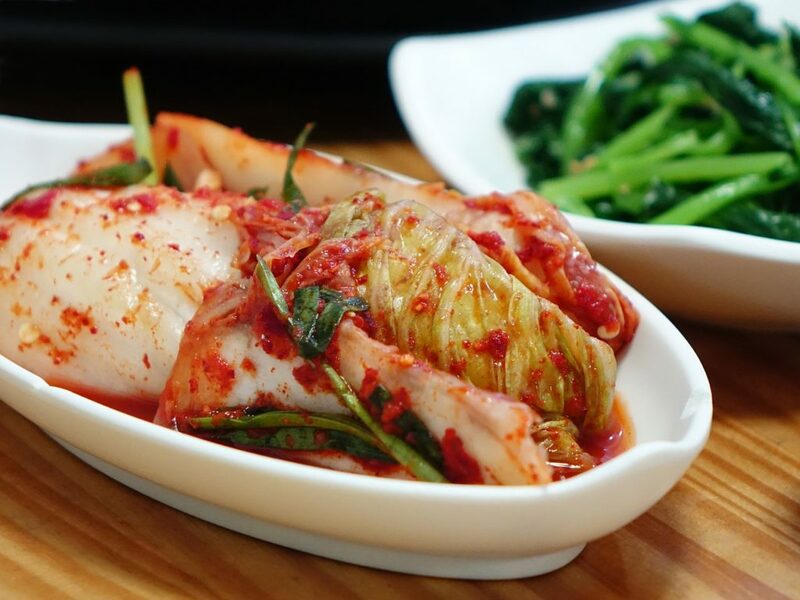 Including foods like kimchi, kombucha, miso, or sauerkraut in your diet daily or a couple times a week will definitely improve your digestive health. 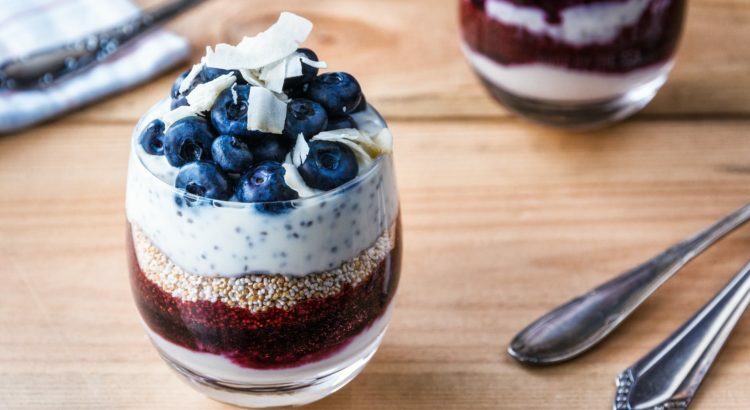 Chia seeds are usually always on the radar when trying to improve gut health due to being a great source of fiber. 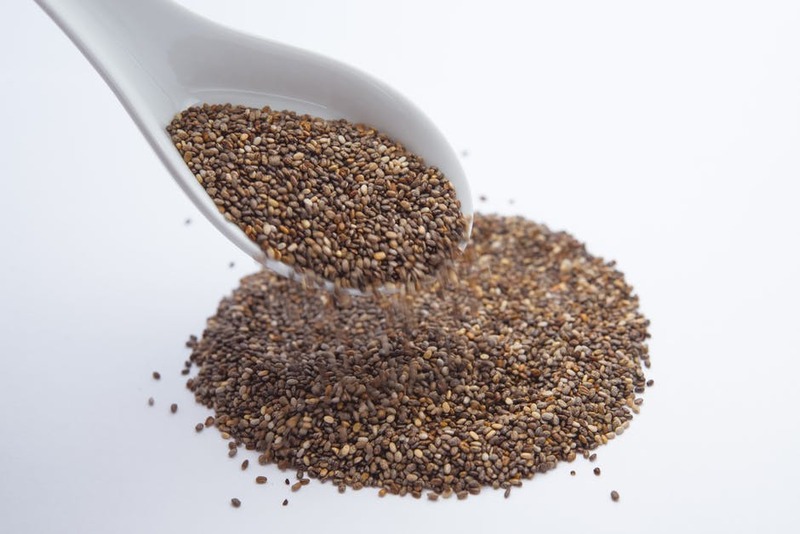 Chia contains a soluble fiber that absorbs water as it passes through the digestive track – a process important for a comfortable and smooth bowel movement. In addition, chia seeds are a rich source of omega-3 fatty acids, which plays an important role in reducing chronic inflammation. Ginger is a key food to include in your diet to help with digestion. 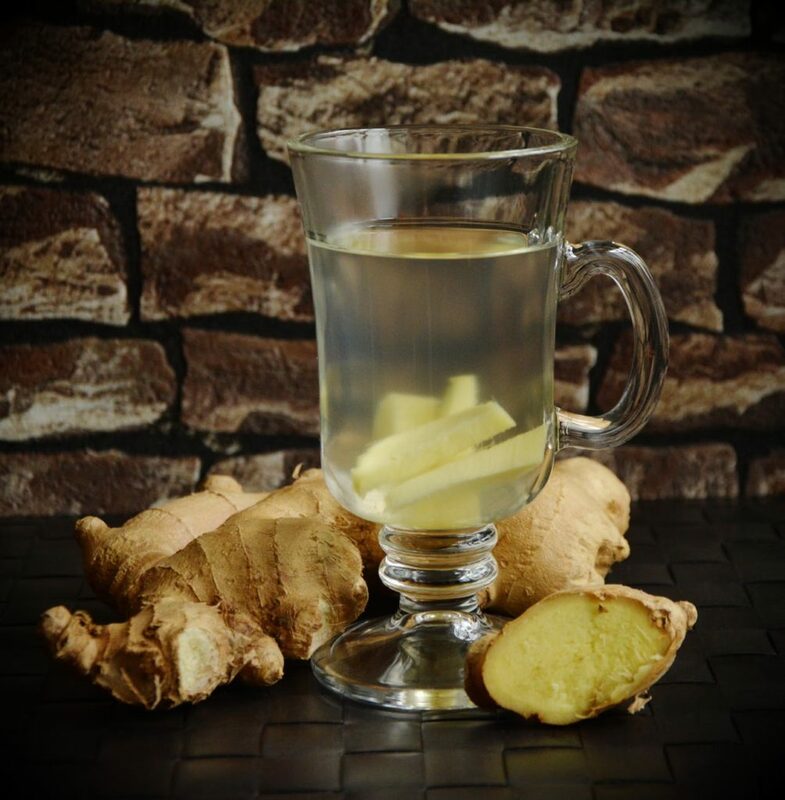 Ginger, specifically ginger tea because it can be consumed in a stronger concentration, can help stimulate saliva, stomach bile, and gastric juices. These properties in ginger can help improve and increase food digestion. In addition to enjoying ginger as a tea, ginger can be incorporated into your meals minced or as a ground spice to add delicious flavor. This recommendation can be very broad. However, do not underestimate the power of adding variety to your fruit choices and the effect they will have on your body. Raspberries are famous for being a great source of fiber, which is a key way to boost gut health. Additionally, adding in fruits rich in prebiotics such as prunes, dates, and figs can aid in feeding the good bacteria in your large intestines. 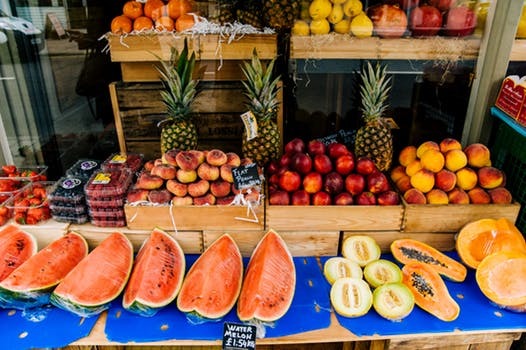 Lastly (but certainly not least), fruits that contain natural protein-digesting enzymes such as pineapple (bromelain enzyme) or papaya (papain enzyme) can help digest foods a little tough on the gut. It is safe to say that adding variety in your diet can have its purpose. Sometimes by tweaking certain foods that cycle regularly into our diet can shift your electrolyte balance, improve your digestion, or provide much needed pro/prebiotics into your health. The next time you feel digestive distress, try to access what foods you should stock the fridge with.